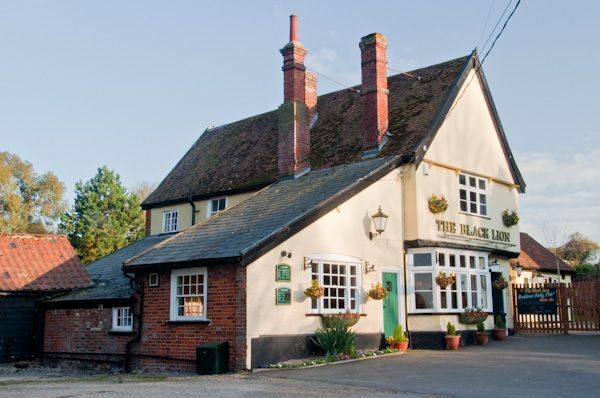 The Suffolk village of Glemsford stands on a hill overlooking the rivers Stour and Glem, from which it takes its name. 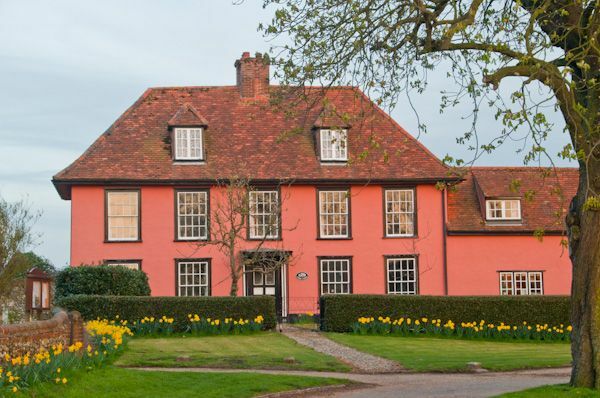 It is one of the largest villages in Suffolk, with a long history in the cloth industry, the source of so much wealth for settlements along the Stour valley. 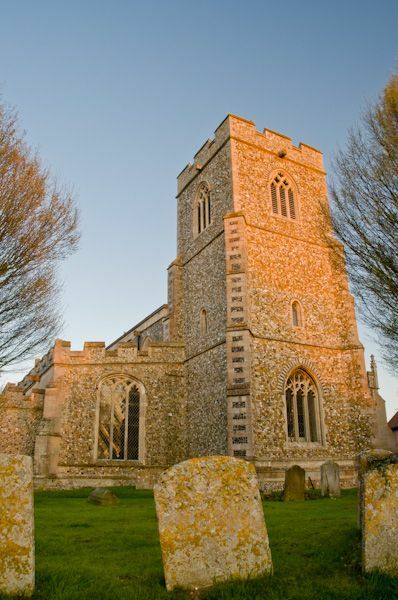 There are 48 listed buildings in the village, including 2 historic inns, the Crown and the Black Lion, but the most interesting historic building is the parish church, dedicated to St Mary. 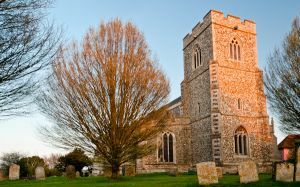 The church is a wonderful flint Perpendicular building, with a 14th century west tower. 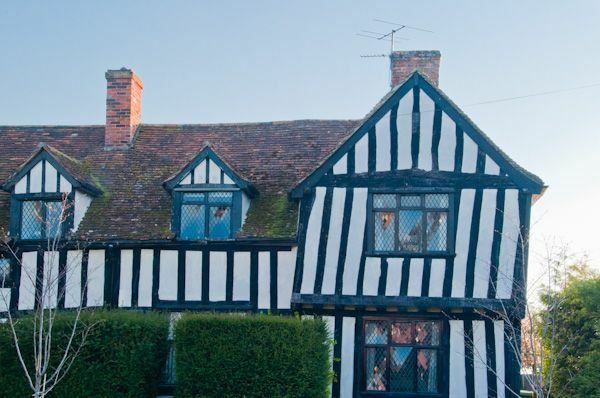 Another fine old building is Monk's Hall, an atmospheric timber-framed hall house, parts of which date to the 15th century. 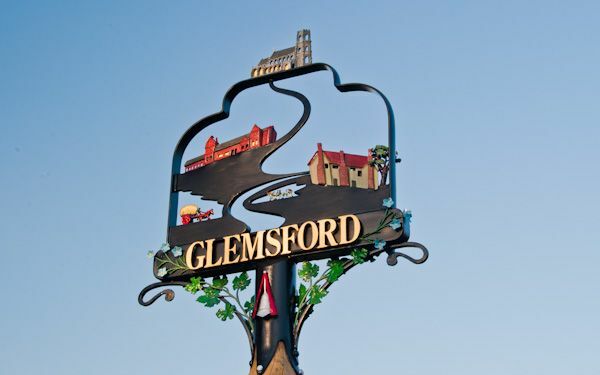 Glemsford has been known by the nickname 'Little Egypt' for centuries, a term not always used with endearment. 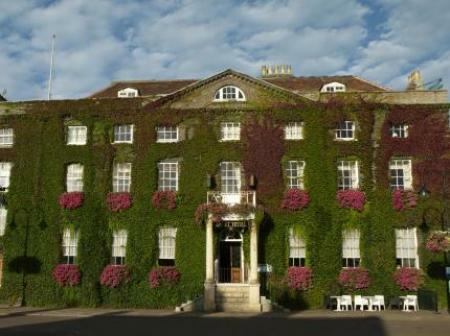 We do not know the origins of the name, but it has been frequently tied to an election riot in 1885, when the rather drunk men of the village fought off troops sent to quell their disorderly conduct, fighting the troops off 'like Egyptians'. This rather far-fetched theory may be bettered by an alternate one; that gypsies often wintered in the Glemsford area, and 'Egyptian' is a term often applied to gypsies. Whether either theory is true we simply do not know. 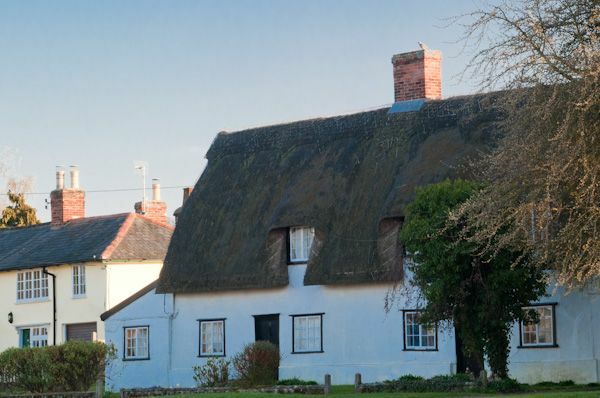 I stayed in a cottage at Glemsford while exploring mid-Suffolk, and found it an excellent base for reaching more popular centres like Long Melford and Bury St Edmunds, and it isn't too far from the Suffolk coast.